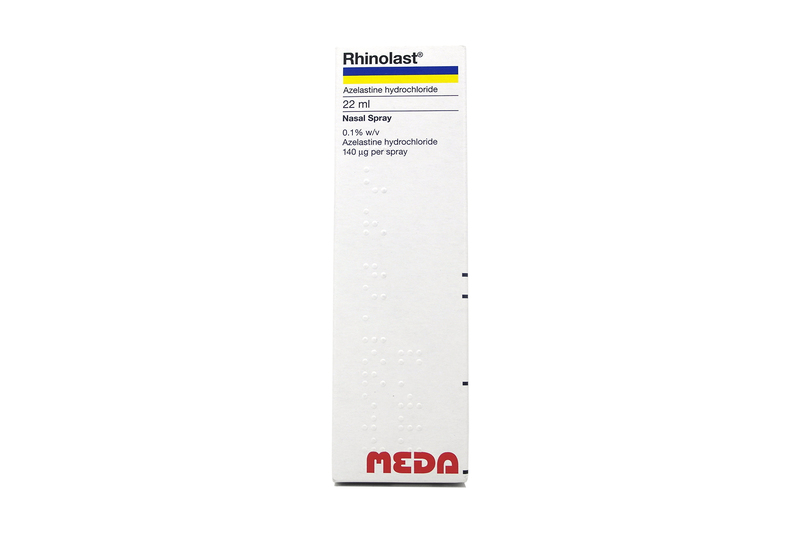 Rhinolast is a type of medicine used to help relieve symptoms of hayfever and mild year round allergies caused by stimuli such as animal hair or dust mites. Most low level allergies such as these have no serious long term effects but they can nonetheless be very annoying and disruptive in day to day life. Rhinolast is a type of nasal spray which helps calm irritation and inflammation in the nose caused by allergies or hayfever. It contains an active ingredient which reducing the cause of inflammation. 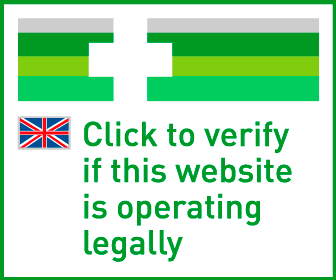 If you need to use Rhinolast nasal spray, you can buy them online safely from a UK doctor such as Doctor-4-U by completing our simple medical questionnaire and getting a certified prescription. It will be dispatched within 24 hours. Have you used this medication before to treat your hayfever or allergies? Have you used Rhinolast before to treat your hayfever or allergies? Rhinolast is a nasal spray medicine taken to reduce the problems which hayfever and year round allergies cause from inflammation in the nasal passage. Allergies can be a big inconvenience to day to day life, especially when they affect your ability to breathe easily. The active ingredient in Rhinolast helps to reduce the inflammation caused by allergies. You need a prescription from a GMC/EU certified doctor in order to buy this medication online. To buy Rhinolast nasal spray from Doctor-4-U, simply complete our online consultation and if you are deemed suitable, we will dispatch your medication usually within 24 hours. If you are not deemed suitable for Rhinolast, you will receive a full refund. Do you need a prescription for Rhinolast? Yes, you need a prescription from a GMC/EU certified doctor in order to buy Rhinolast online. With Doctor-4-U’s easy consultation process, you can get a prescription for Rhinolast safely and quickly. Select the item you want to buy, click “Start Consultation” and fill out the short medical questionnaire provided. If you are deemed suitable for your prescription, it will usually be dispatched within 24 hours. If not, you will receive a full refund. Rhinolast contains the active ingredient azelastine hydrochloride, a type of antihistamine, also known as an anti allergen. Inflammation is caused by histamines boosting blood flow as a result of an allergy. Rhinolast works to reduce this inflammation by restricting the effects of histamines, and so relieving you of the symptoms. Is Rhinolast suitable for me? Although Rhinolast is designed for those suffering from allergies, your medical history may mean it isn’t right for you. Stop using Rhinolast immediately and contact your doctor if you think you may be having an allergic reaction (swelling of the hands and face, difficulty breathing). The recommended dose for Rhinolast is one spray into each nostril each morning and evening. Speak to your doctor if your symptoms persist, and they may choose to increase your dose. Use ONE spray in each nostril twice daily, morning and night.